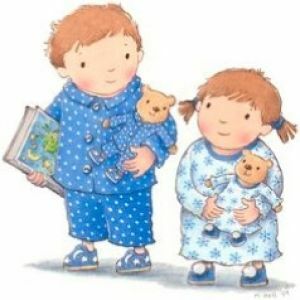 What's better than stories, songs, jammies, and your favorite snuggly? Nothing! Please join us tonight for storytime.